Unleash the power and reliability of Windows Hosting from MyCHS. 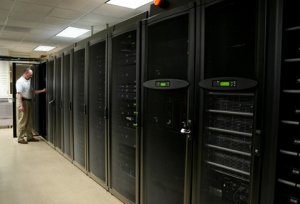 All of our Windows Hosting servers are powered by some of the leading technologies in today's marketplace. MyCHS also provides a n easy to install library of Web Applications. Please contact us @ (888) 474-3102 for pricing details.